Ashlee is a cosmetic registered nurse who has been in the field of nursing for over 10 years. She has a bachelor of nursing degree and has worked in Sydney’s most elite private hospitals through out her career. 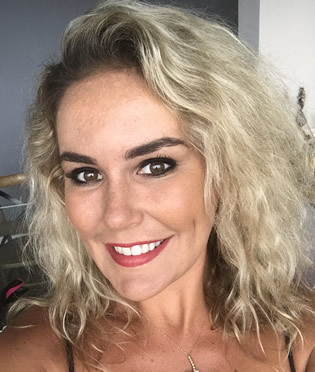 Not only is she experienced in theatre nursing, recovering patients after surgery and seeing patients postoperatively, her experience in cosmetic Injectables, including anti wrinkle injections and dermal fillers, are of the highest standard. She is continuously training and learning new skills by attending seminars and conferences that aim to educate her for the future in aesthetics and cosmetic procedures. As well as being a bright bubbly professional registered nurse is also a fantastic advocate for patients. Ashlee is always available to pass on her knowledge and care to her patients with a smile.